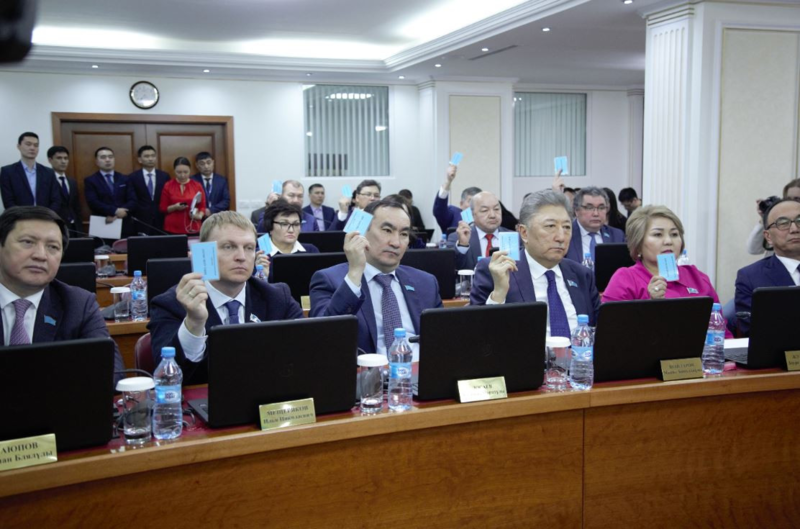 ASTANA – The Kazakh Parliament and Astana Maslikhat (city assembly) have taken the first steps to change the name of the capital city from Astana to Nur-Sultan in honour of recently resigned and founding President Nursultan Nazarbayev. The Parliament and city assembly approved March 20 a proposal from President Kassym-Jomart Tokayev to change the name and adopted legislative amendments to the country’s Constitution that would facilitate the renaming, reported parlam.kz. The proposed name change was also sent March 20 to the National Onomastic Committee under the Kazakh government for study. It was unclear at press time whether an additional determination by the committee would be necessary to change the name and when this would take place. A number of legal steps are still necessary for the change to take effect, though. Astana Akim (City Mayor) Bakhyt Sultanov said that the decision by former President Nazarbayev to resign is historic and that the city supports changing the name. Astana Akim (City Mayor) Bakhyt Sultanov. Photo credit: astana.gov.kz. 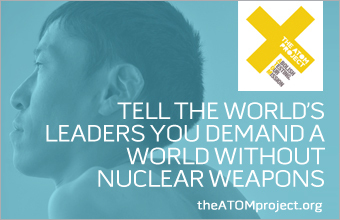 “Today, President Kassym-Jomart Tokayev suggested calling Astana with the name of Nursultan Nazarbayev. 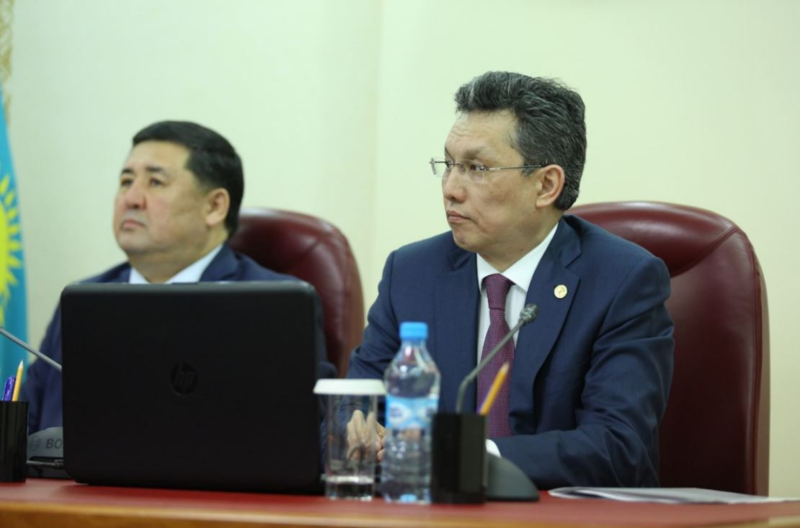 The city’s Akimat (administration) fully supports the proposal of the President to perpetuate our great contemporary, First President Elbasy Nursultan Nazarbayev,” he said during a meeting at the Akimat (city administration) on March 20. He said that Astana is the brainchild of Nazarbayev and the personification of the country’s socio-economic achievements over the years of independence, which demonstrates the country’s role and potential for further development. “Nursultan Nazarbayev has always emphasised the high status of our city, which gives directions, unites the people of Kazakhstan and is the pillar of peace, harmony and prosperity in our society. Renaming Astana in his honour will emphasise the greatness of his political wisdom and historical mission for future generations of Kazakhstan. The Akimat strongly supports the idea of the new head of the state to rename the capital Nur-Sultan. 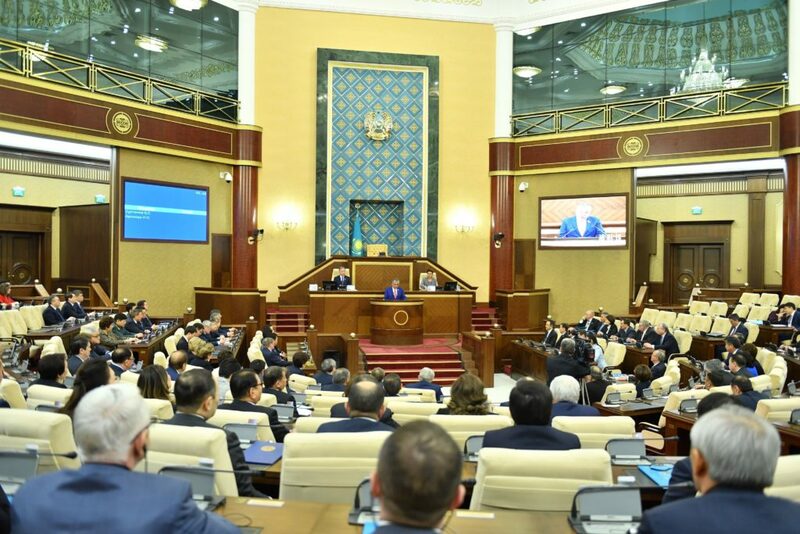 We also offer you to support the initiative of President Tokayev and to take part in the creation of new opportunities for the development of our capital,” said Sultanov, addressing the city assembly.